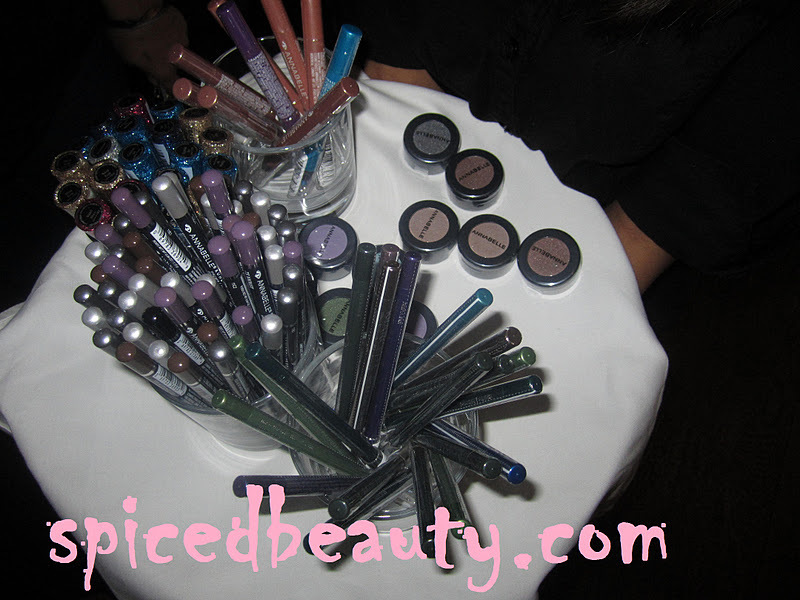 A few weeks ago Annabelle and Marcelle Cosmetics came to Toronto for their beauty premier for Spring 2012. 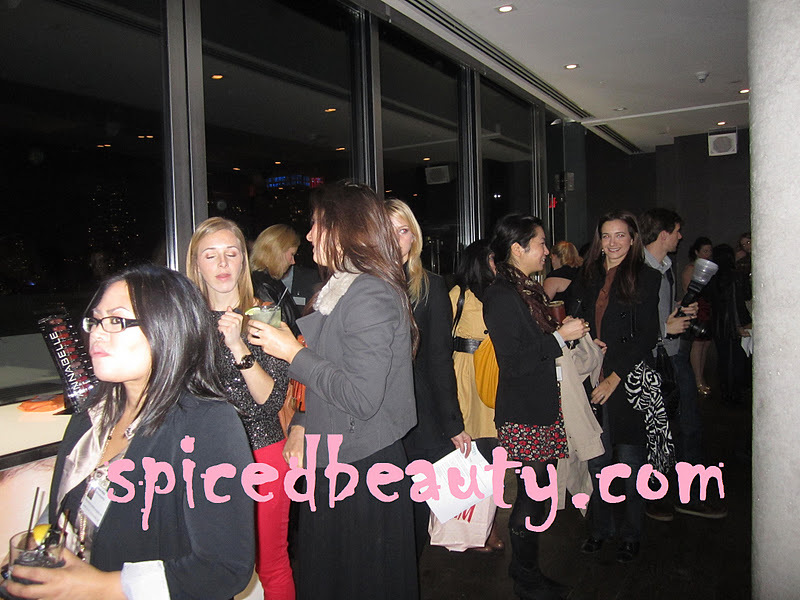 I'm lucky enough to have gone to several beauty event in the past but this one was truly amazing. 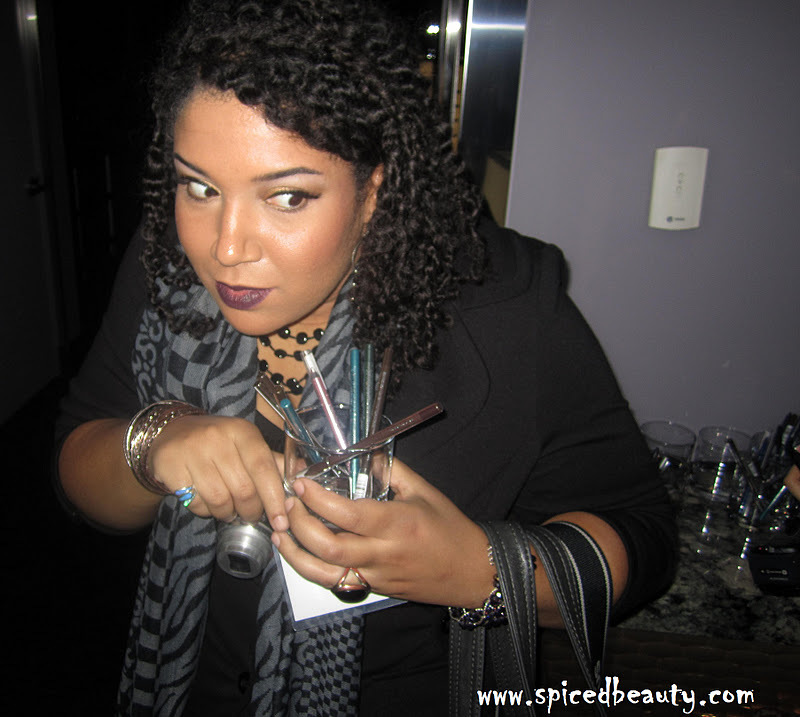 There was makeup, food, drinks and most importantly engagement from Marcelle/Annabelle with us(bloggers). I loved how there was different modules set up to learn about each launch. The most popular table was the make your own lip gloss table. This idea was purely genius! 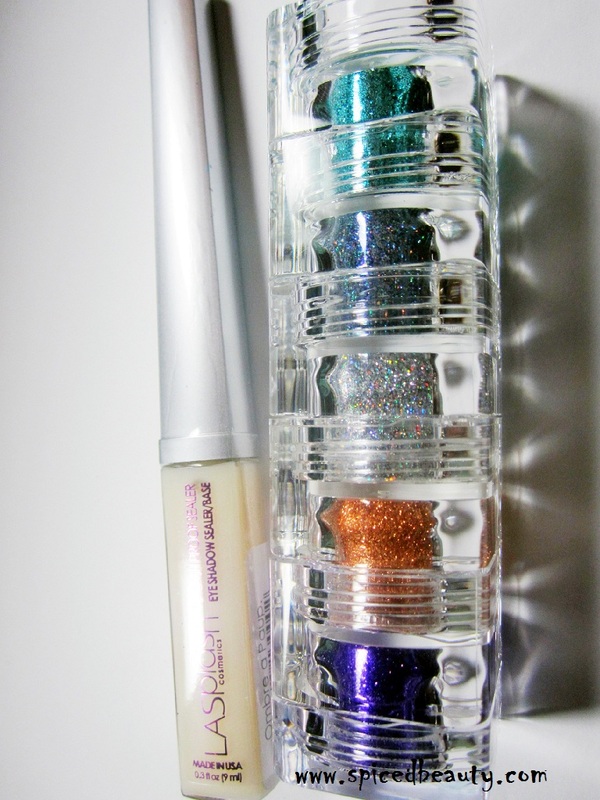 Every girl Well I wish I could design my own lip gloss and I'm ecstatic that I got that opportunity to do so. We were given two bottles of our special concoctions. 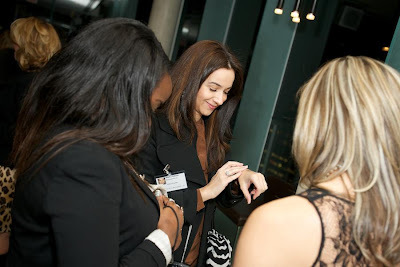 The beautiful Robin from Fashionsta514 was at the table explaining the whole process. Look at how long the line got at one point! Close up of the color wheel. 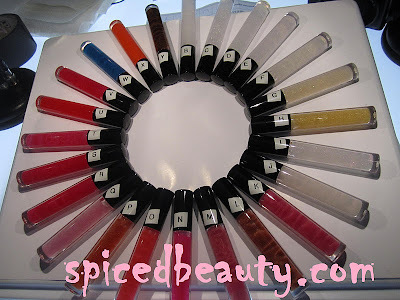 We had to pick a minimum of 4 colors to mix our lip glosses. Another amazing idea was offering us makeup on a platter! On to the launches for Spring 2012! 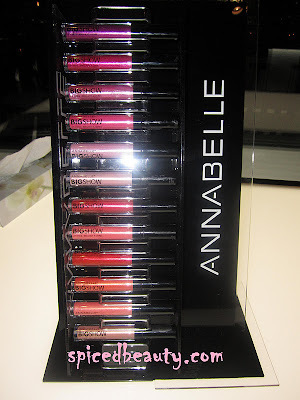 Each product set up was accomanied by an Annbelle/Marcelle employee. It was really cool to get your answers answered on the spot. BB Cream in 2 colors: Light to medium & medium to dark! 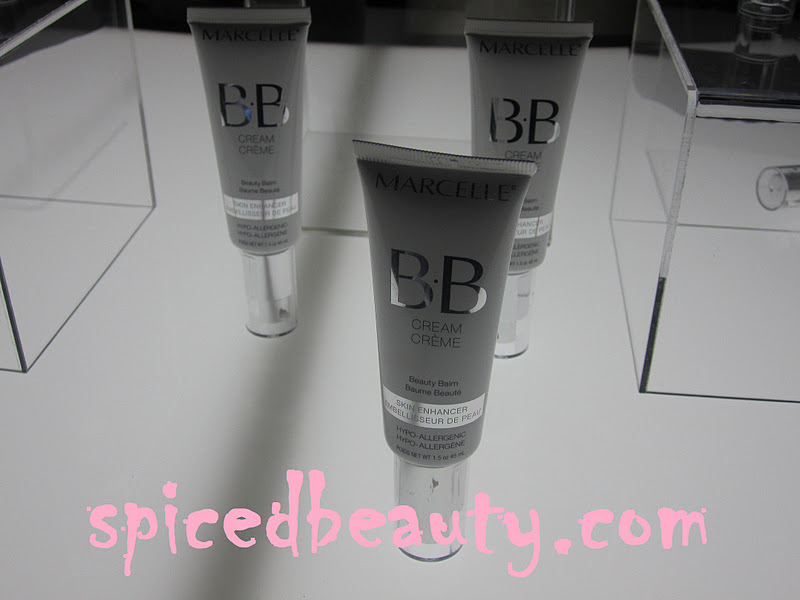 Marcelle Gene Youth Skincare: Day & Night formula! 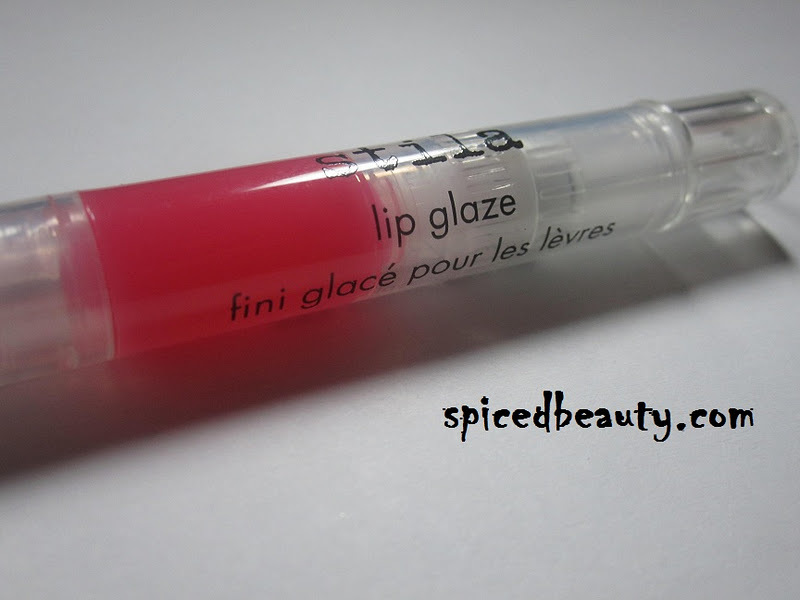 Annabelle Bigshow Lipgloss: Light & Sheer Gloss! Waterproof Eye Makeup Remover that helps your lashes! 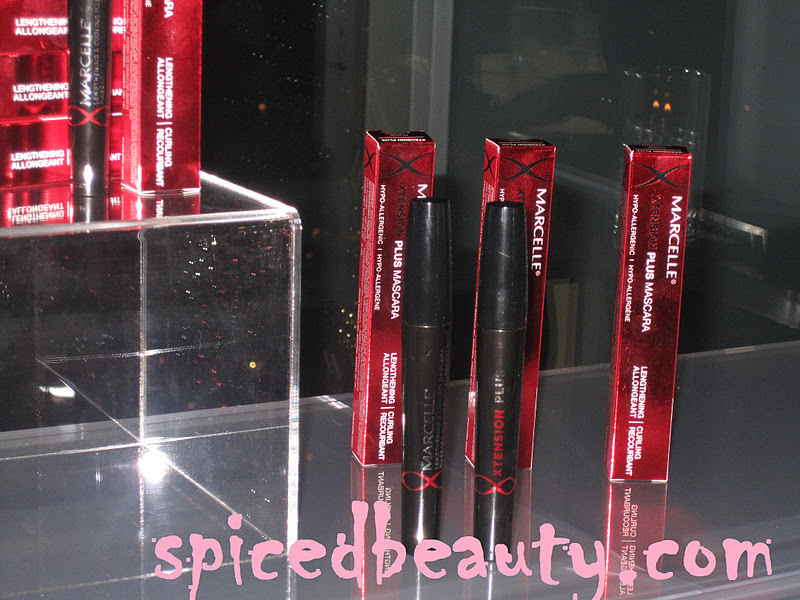 Marcelle Xtension Plus which curls & separates! Abigail, Joyce, Me, Emily & Enrica. Tamara, Patti, Me & Enrica. Me & Beauty Parlor testing out the Marcelle Gene Youth Skincare. 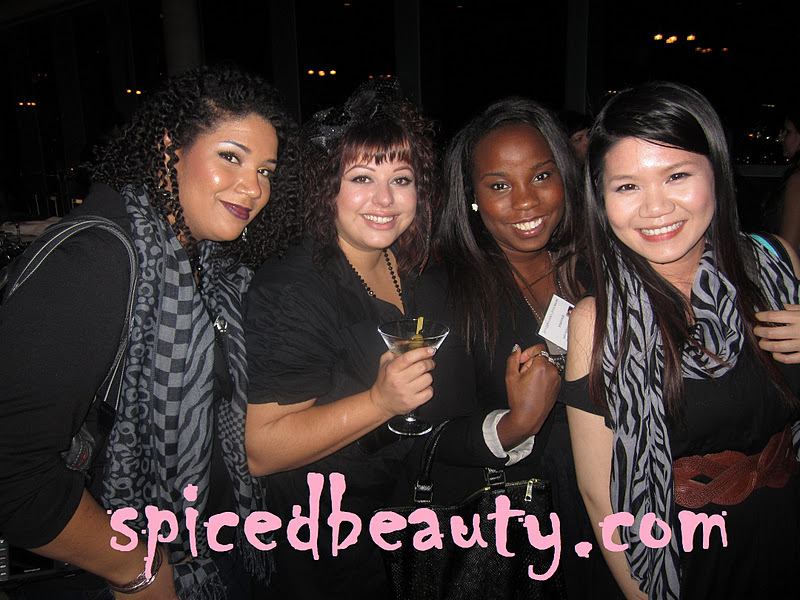 At the end of the night before we all left.. MORE makeup was set out for us to go through! 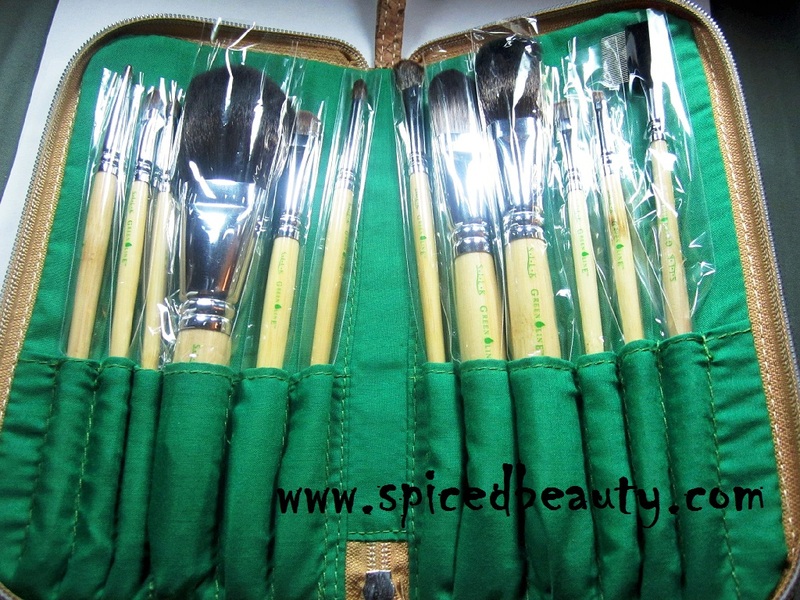 A few months ago I was contacted by a rep from a brand called Kim Professional Makeup Brushes. I never heard of the brand and I had no idea what to expect. I was given three brushes to try. L251 A large round brush designed specifically for application of wet make-up. 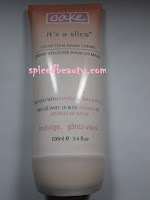 The white synthetic and soft hair combination allows for maximum color and liquid retention. I really wanted to love this but it just wouldn't stop shedding. Look at the pictures above for reference. USES: Liquid foundation and powder blush (which is still left on the brush..sorry). L311 A flat, tipped brush, for precise lining of the lip contour and for perfect application of lip cream and gloss. A few weeks ago this baby came in handy at one of my gigs. I swear it looked better before. I think I killed it by doing like 30 lips. I used beautysoclean after EVERY use. Either way its still soft. E131 A flat angular brush, perfect for precise lines and detailed work. Emphasizing lining and shaping of the eyes and the eyebrows. 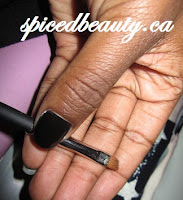 It`s an angled brush that does the trick. Okay, well I have two complaints: I wish it was a tiny bit stiffer and again the handle is a bit long for me. 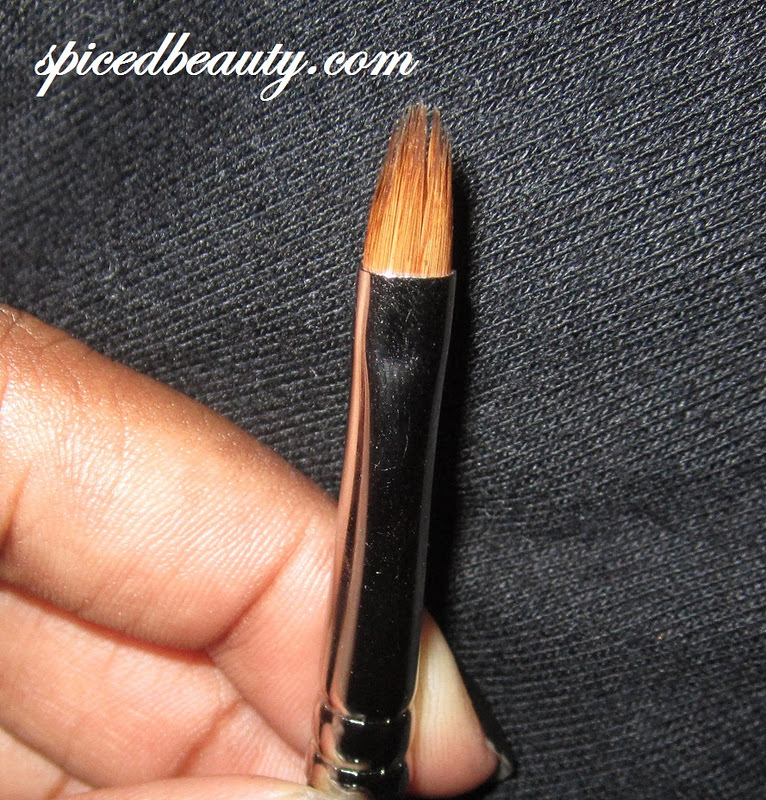 Have you tried Kim Professional Makeup Brushes before? 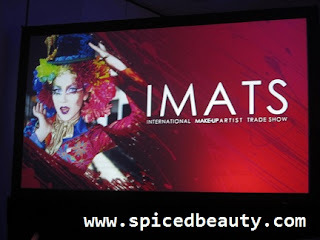 Finally I got the time to take and edit the pictures from my IMATS haul! I think I did pretty well. 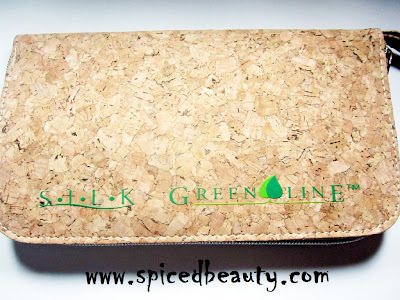 I will try my best to do reviews on most of these products. If you have a request please let me know below. 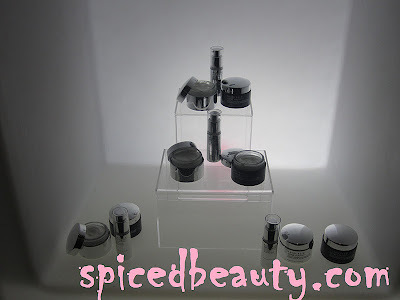 I swear after hearing such great reviews from my ladies on twitter, I had to get the model in a bottle spray & brow sealer. I opted for the sensitive skin formula instead of the regular. I kinda regret it because I feel like the formula won't be able to handle my oilness. 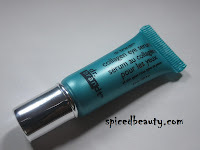 Once I try it out I will give you all a full review. 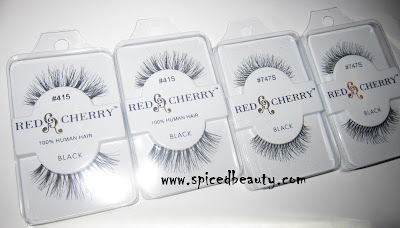 I only took a picture of 7 but I bought 10 Red Cherry Lashes. I totally wish I walked around more because I bought them for $2.99 and I found them for $1.47 at another booth. 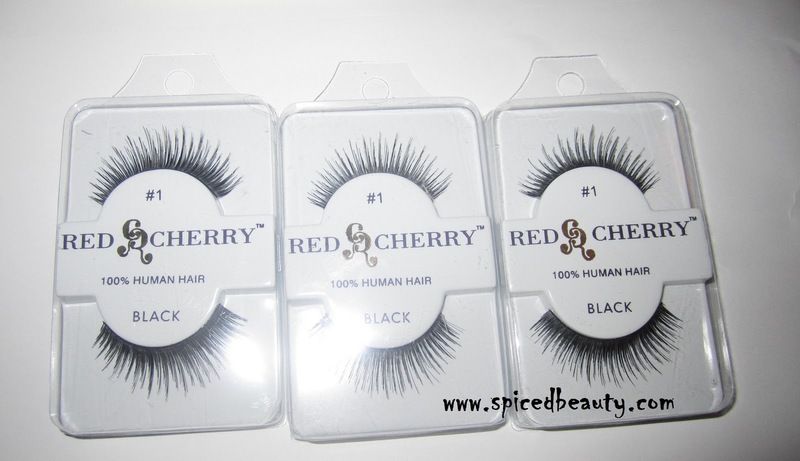 Either way I'm excited to try my first pair of Red Cherry lashes out! I seen a blog post on the soft matte lip cremes and I had to get a few for myself! 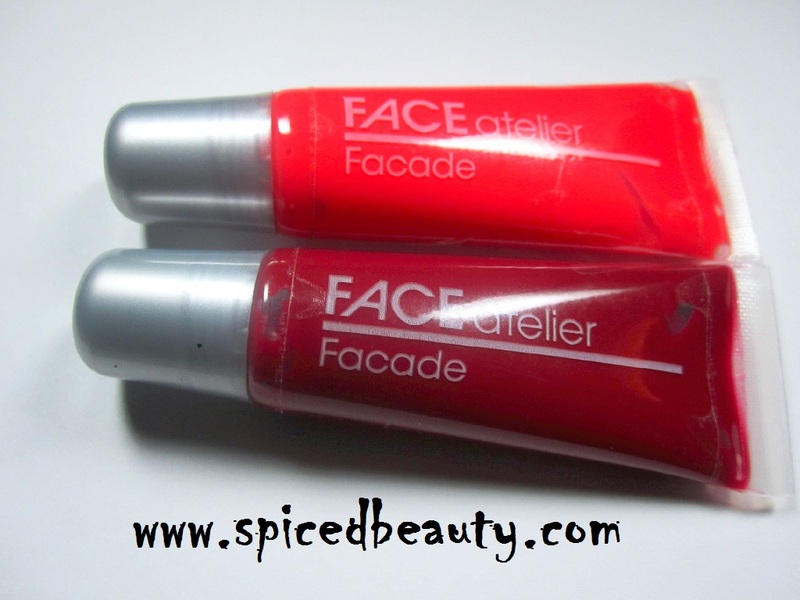 So far I have been trying them out and I'm quite impressed. 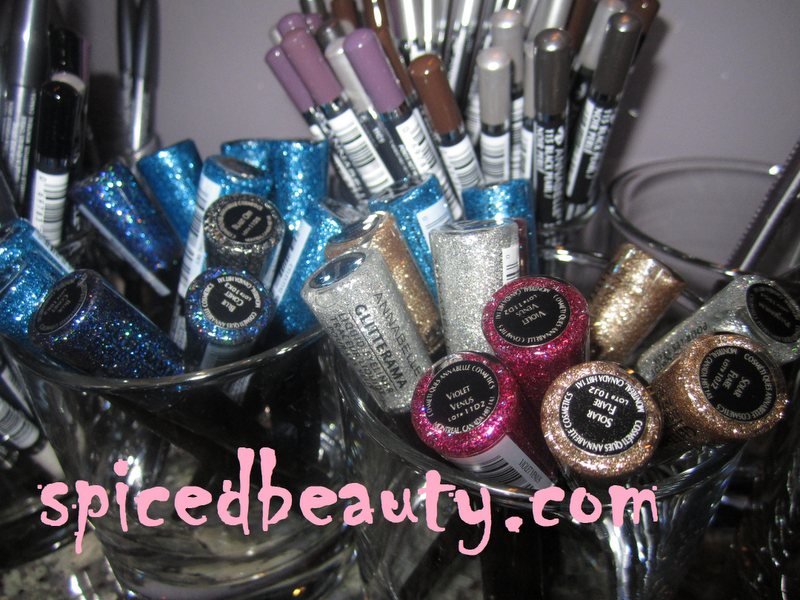 I really didn't need the polishes but for $2.00 each.. I couldn't pass it up! 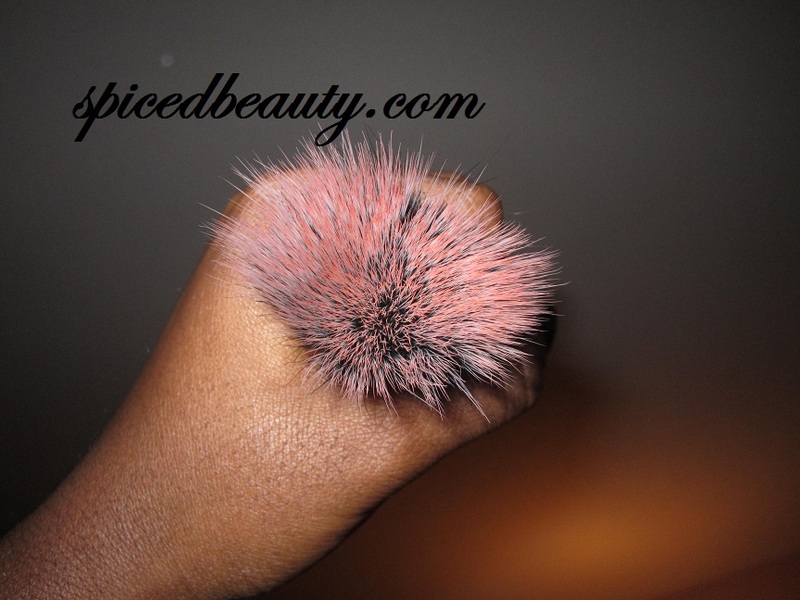 I honestly have never seen a product like this before! 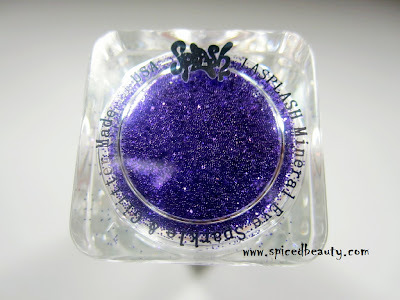 Silicone based "gel/liquid" that dries to a powder finish. 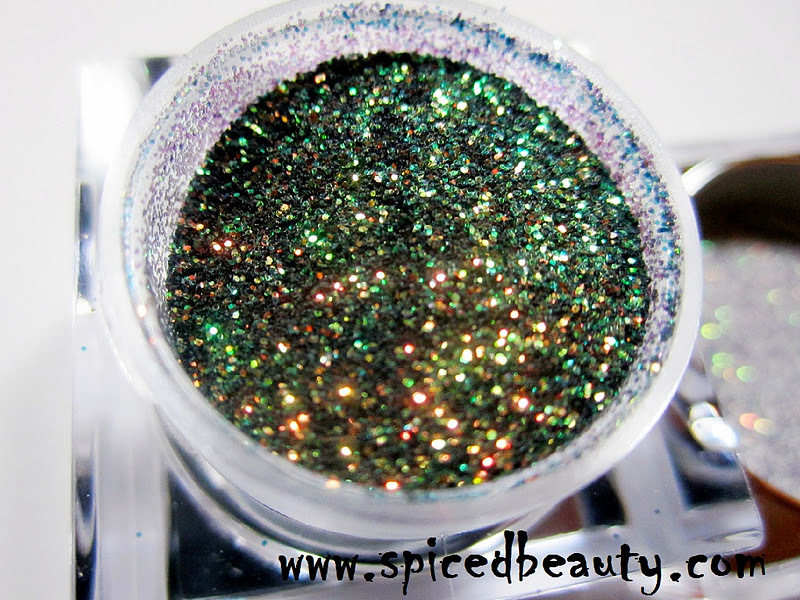 Look at these colors!!! I know I'll have fun with these. The bright orange is cha cha and the red is livid. I think they had the BEST deal on lashes $10 for 7 pairs. 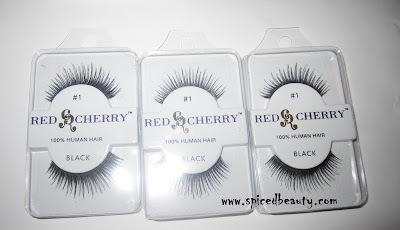 These are actually the same lashes as the Red Cherry ones. Just a different "shell" and no case. At the Royal & Langnickel event we each got a Silk Green Line brush set! 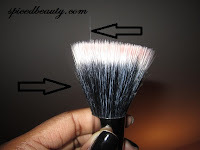 These brushes are the softest..OMG. Be sure to look out for the review. What do you want to see a review of first? 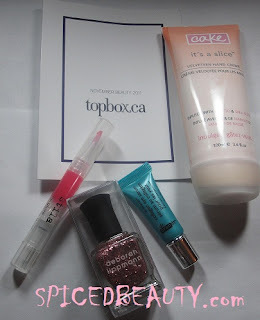 A few weeks ago I was approached by a rep from topbox.ca to try a box. I was skeptic at first but it exceeded ALL of my expectations. Topbox is actually similar to "other" Canadian boxes. They deliver 4 deluxe beauty samples each month. What caught my eye is how they provide the 'top' brands in their boxes for ONLY $10. This was a complimentary box but I made an account and filled out a profile on their website. I assume later on they will make boxes according to your preferences and skin tone. That would be amazing because I would hate getting products that didn't work for me. 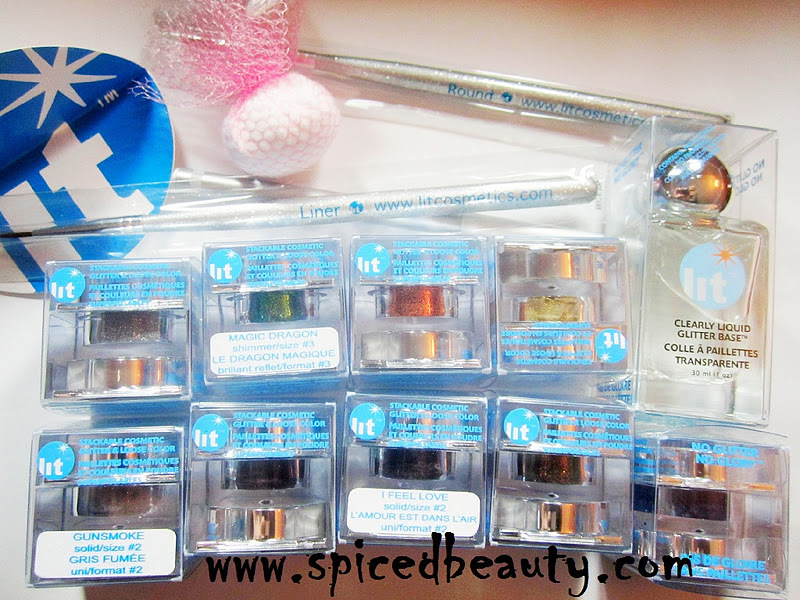 This box had two deluxe samples & two full sized items. Check out what was in November's box! My favorite item was the Deborah Lippman nail polish. your money worth with these boxes. 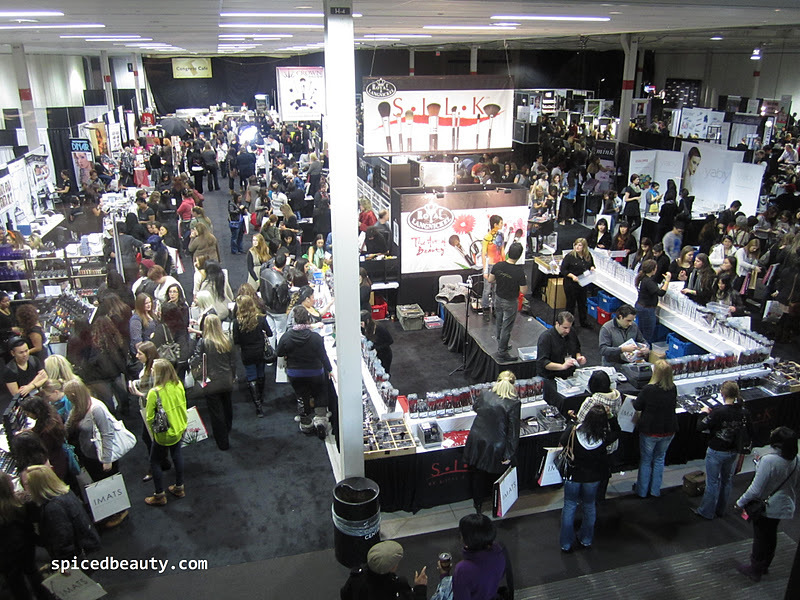 Unless you live under a rock, you missed one of the biggest makeup filled weekends: IMATS Toronto 2011. 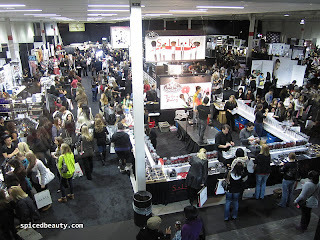 As usual it was full of bloggers, vloggers, make-up & seminars. The venue was at the same place as last year Toronto Congress Centre but the venue layout was in a different hall. This year I attended on Saturday. Totally a bad move for me because it was hard to fit all the excitement in eight hours. Next year I will devote a day totally to shopping and another to seminars. Similar to what I did last year! 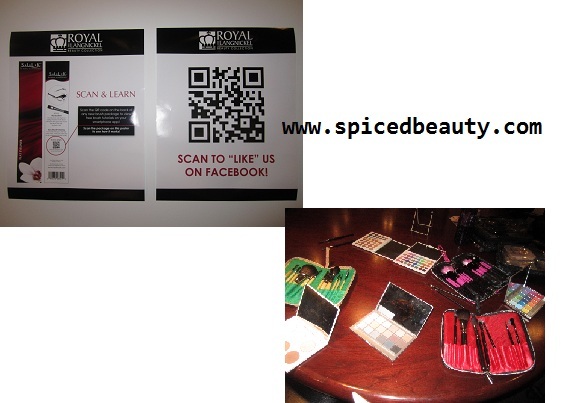 After shopping for one hour I went to the Royal & Langnickel Press event! The event combined of a few of my favorite things Kevin James Bennett, makeup and Manicures via Wright Spa. I love Royal & Langnickel brushes! I think they're the softest most versatile synthetic brushes on the market. We were given a run down of the brand. Then given time to try out the brushes! I swear I could play with those brushes ALL day. Here is a good picture to show you the venue. Look at how crowded it is. Can you believe I took this picture at 10:15 am. Less than two hours since the doors opened. Amazing! 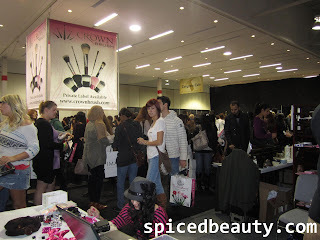 Alicia from Funny Face Beauty told me that Sunday was calmer and easier to move around. Again note to self: GO BOTH DAYS! 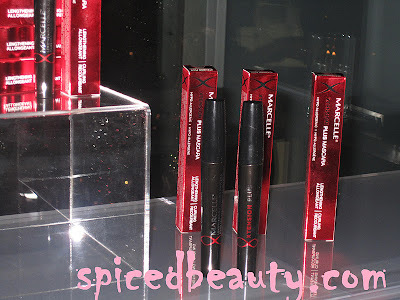 One of the biggest attractions was the NYX booth. So much variety and the ladies there were very helpful. Some ladies spent three hours in line for some goodies! 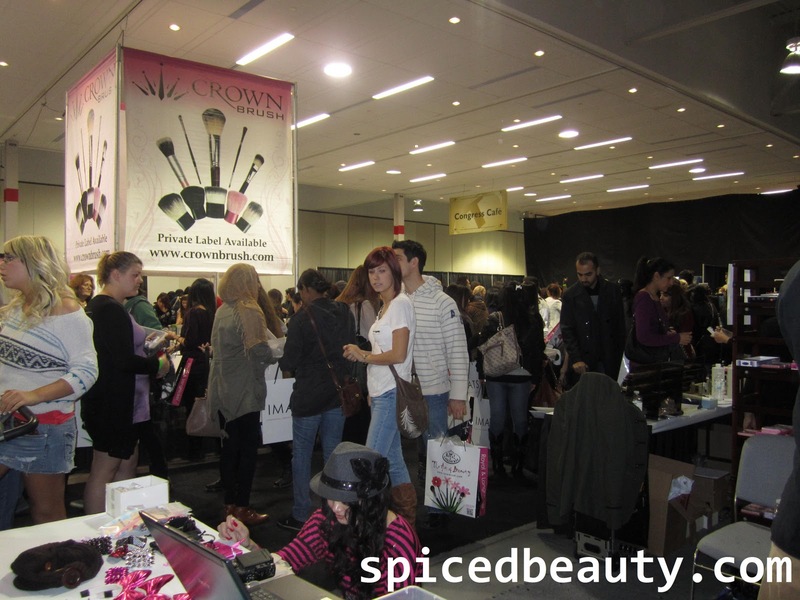 One of the NYX lines went past the Crown brushes booth. Every year I attend a Kevin James Bennett session. 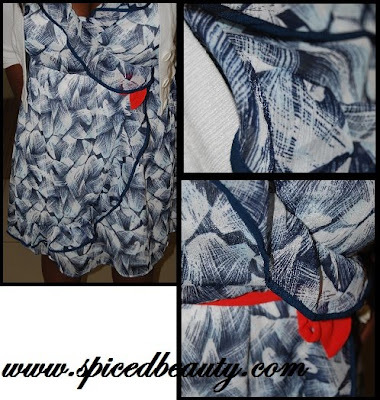 Saturday's topic was Runway Refined. He's not for the faint of heart but he knows his stuff! I loved the models look. Check out this great video before you leave! I'm currently taking pictures of my haul, so check back in a few days to see what I got! What did you think of IMATS?